Over the years Levellers have worn many masks; most self-made, some imposed upon them. Pastoral folk-punks, posterboys for the underdogs, Top of the Pops-bothering pop stars. But while their status has evolved over the decades, the basic humanity underpinning their music has remained constant. Often political, occasionally angry but always big-hearted, their songs became instant anthems. Over their career as a whole, they’ve had seven Top 40 albums, including a number one with 1995’s Zeitgeist, and 14 Top 40 singles. Their landmark 1991 album, Levelling The Land, spend 38 weeks in the Top 100 album charts over a three year period. 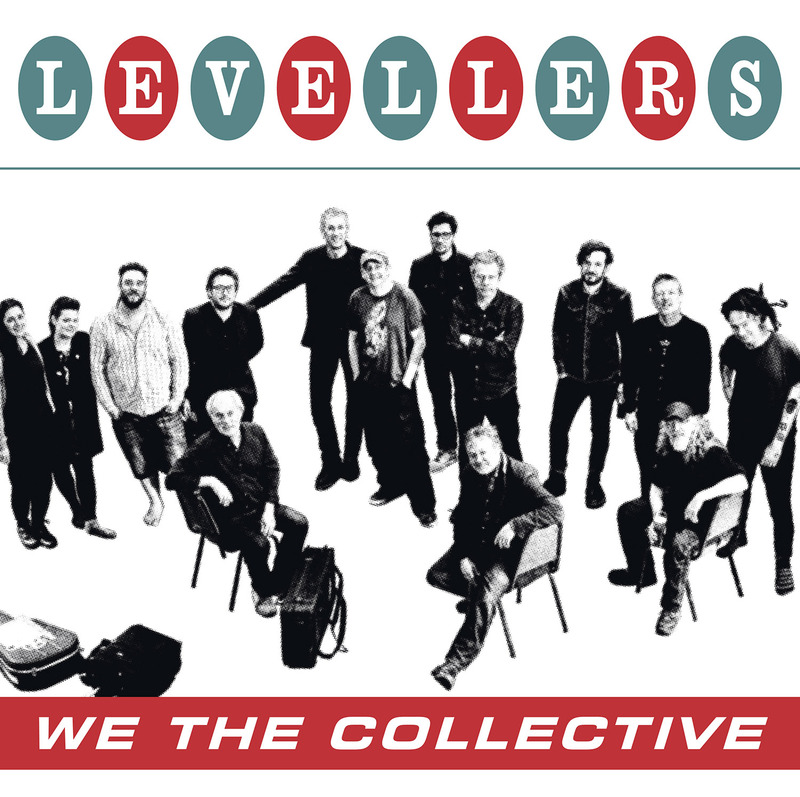 The band celebrated their 30th anniversary in 2018 with new album We The Collective produced by John Leckie (Radiohead, The Stone Roses) where they developed new acoustic arrangements for eight of their previous singles including Liberty, Hope Street and One Way which they recorded straight to tape at the world-famous Abbey Road Studios. The album hit Number 12 in the UK Official Album Charts and Number 1 in the UK Independent Album Charts on release in 2018. The band toured the acoustic show and then their full electric show in the UK & Europe on their 30 YEARS – ONE WAY OF LIFE tour. 2019 will see them play at the Royal Albert Hall in March, part of the Teenage Cancer Trust shows, and for the first they will play at the open air Minack Theatre in Porthcurno for two nights in May plus theatre shows either side.